The DS6431-2 is a very large data safe at 76" high. 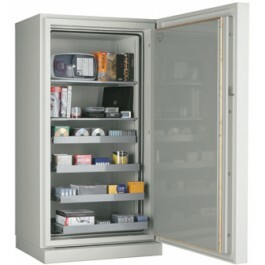 Assess your needs, and chose from our fixed shelves and composite drawers to customize your data safe. 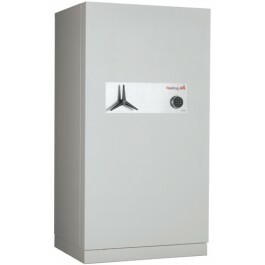 The DS6431-2 carries the high UL 125 fire rating for two hours. Along with fire protection, the DS6431-2, has explosion hazard, impact, and humidity protection. Ideally suited for the large enterprise that needs to preserve and protect large amounts of DLT, LTO backup tapes and external hard drives for archival purposes, the DS6431-2 is the perfect choice as it carries the celebrated UL 125 2 hour fireproof rating. 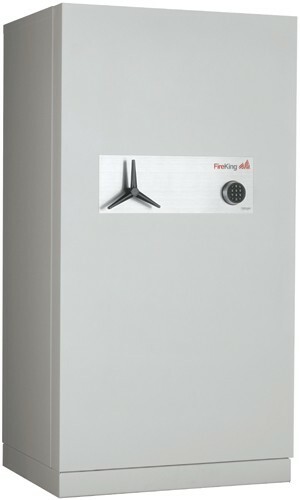 You're reviewing: FireKing Two-Hour Data Safe DS6431-2, 20.6 cu. ft.